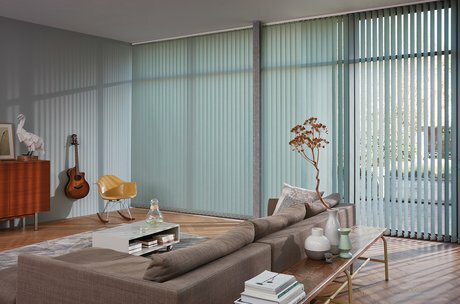 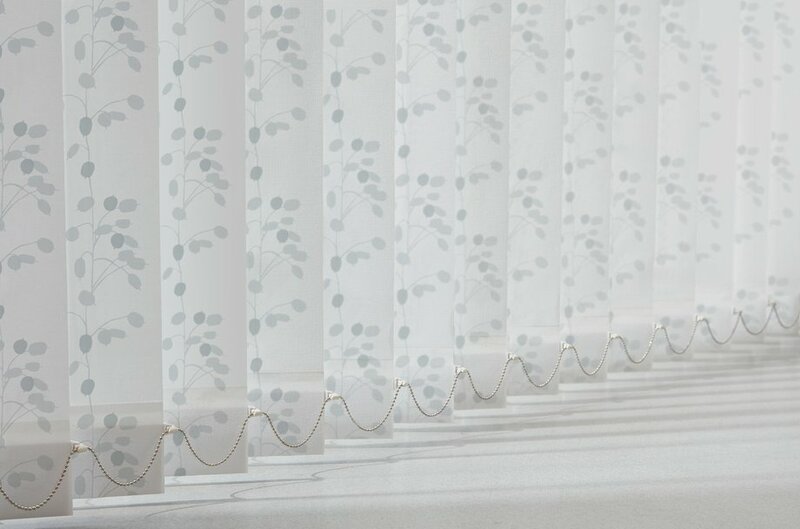 Wonderfully elegant, Vertical Blinds offer a practical option for rooms with humidity. Our gorgeous range of colours, patterns, rich structures and transparencies from delicate sheer fabrics to striking textures, help you get the perfect balance of light and privacy and style. 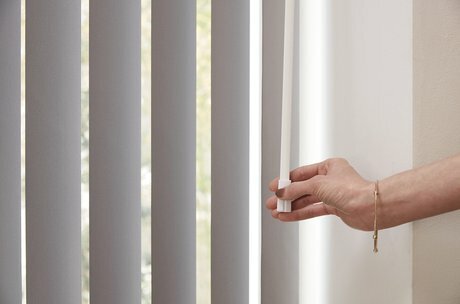 Our beautifully designed Vertical Blinds can be controlled with a simple wand or for the ultimate in convenience, our motorised operation which is perfect if you have lots of windows. 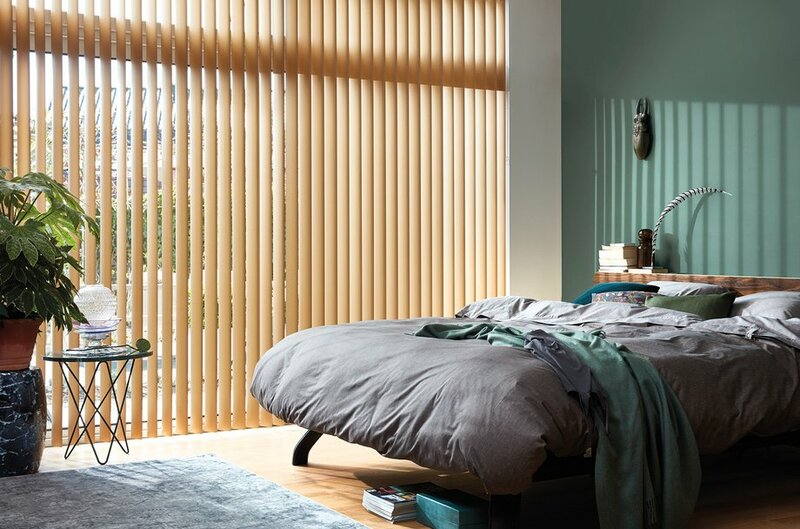 “When you want to think big, Vertical Blinds give you the flexibility you need with crisp, clean lines all the way – from a standard window to the most ambitious high, wide and handsome project”. Our New Collection features soft, subtle neutral tones to bold, eye-catching options with a look to suit very style. Enjoy some of our favourite colours and see the new collection at your local Luxaflex® showroom. 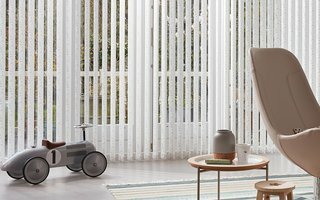 Exclusive new fabrics, on-trend metallic and wood looks, we’ve picked a few of our favourite looks visit your local Luxaflex® showroom to see our new collection. 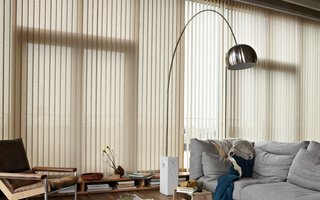 There are so many different ways to enjoy simple, smooth, effortless operation of your Vertical Blinds. 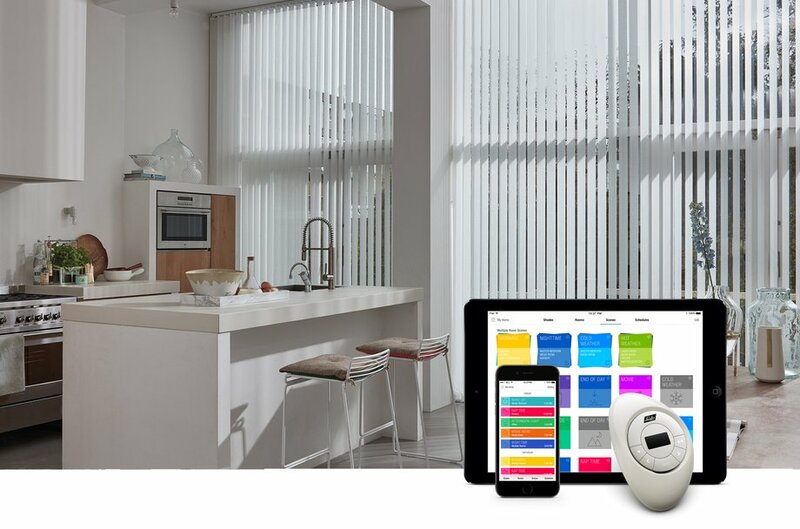 From manual to motorised controls. 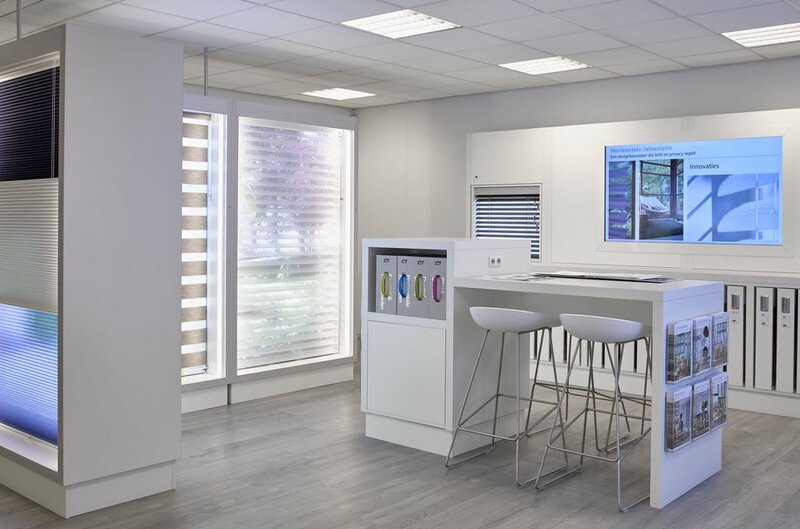 Your local Luxaflex® showroom will guide you through the right option for your home.